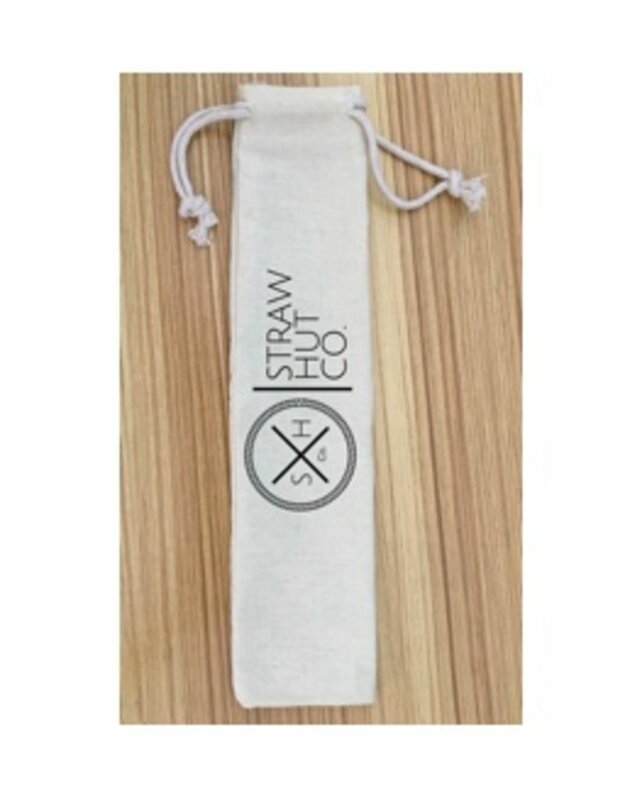 - Great for travel or strorage of Straw Hut Co. premium reusable drinking straws. Keep your premium straws safe and clean with a reusable bag that is specially crafted to fit your reusable drinking straws. Cinch close with two strings for a tight hold. 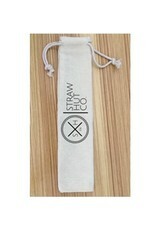 Now you can take your straw with you everywhere you go whether it's in your backpack, car, office, home or purse. This way you'll never use another plastic straw again!